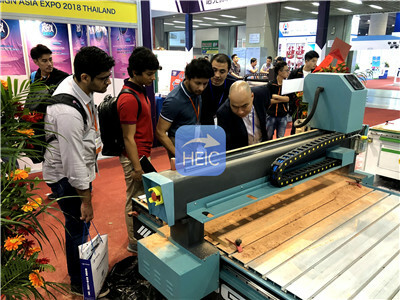 Woodworking industry: wave plate processing, wood cabinet, cupboard door, fine pattern`s engraving, carving of the antique furniture, craft wood door, paint-free door, byobu, craft casement,etc. 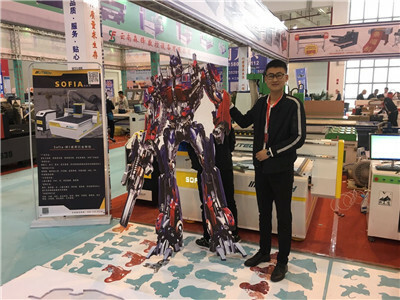 Advertising industry: advertising signs& label making, engraving of Acrylic, crystal words` processing, plastic molding`s making, etc. 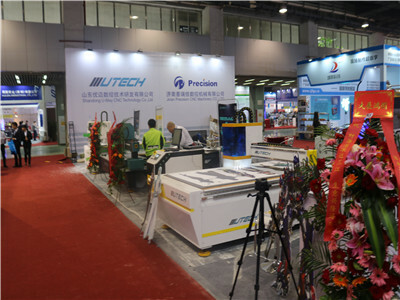 Others: decorations, plastic light box, molds, wooden architechts`molds, product identification industry, carpentry furniture industry, teaching, enterprise and public institution, etc. It is suitable for cutting or engraving soft-metal (like aluminum and cooper), stone(marble) etc material, has cooling effect. They are designed for human operation protection and promise clean table surface, save maintenance time for you. We can provide vacuum pump or water circulation pump for your choice. It can engrave cylindrical object. The rotary device`s diameter, length and position can be customized according to your requests. Ps, We can also provide other optional parts according to your needs. How do you pack and deliver the goods? Packing size: depend on specific machine. Outside package: plywood case for export. Inside package: plastic sheet and foam. 1. The multi spindles cnc router is oiled and cleaned to keep it in good looking and condition. 2. Plastic sheet wrap the machine to prevent damp and foam to prevent damage of important part. 3. Plywood case packs the multi spindles cnc router or export. 4. Finally the packed machine will be delivered to Qingdao port(Tianjin/Guangzhou/Shanghai optional). We have expanded our business all over the world. 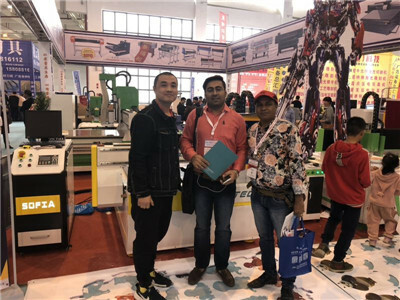 Many customers come to visit our factory and do business with us face to face. They often introduce new friends to do businees with us. 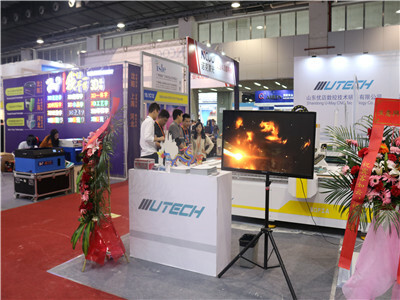 Welcome to our company to test machines!